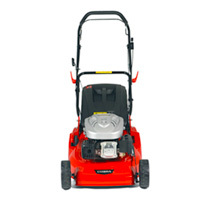 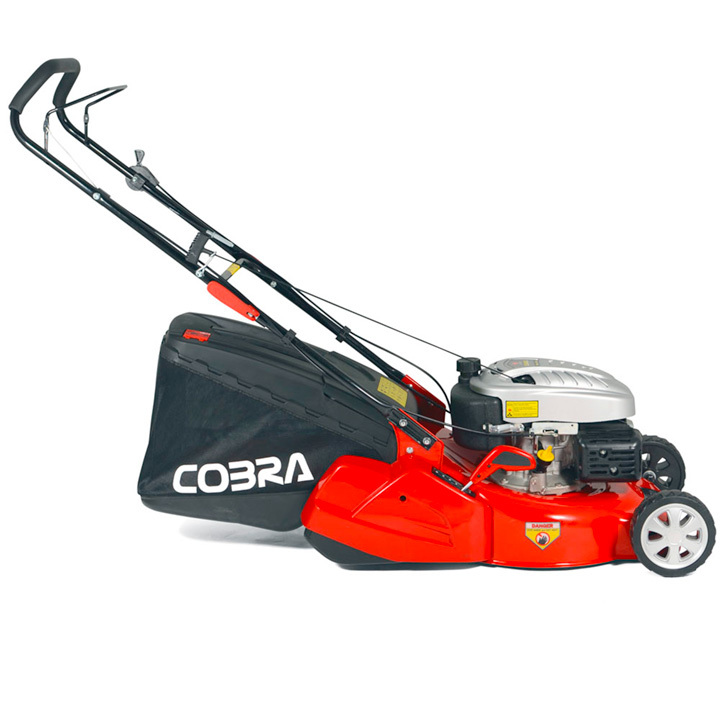 Expertly powering Cobra lawnmowers - The 500 Series engine provides the best-in-class performance in this category of engines. 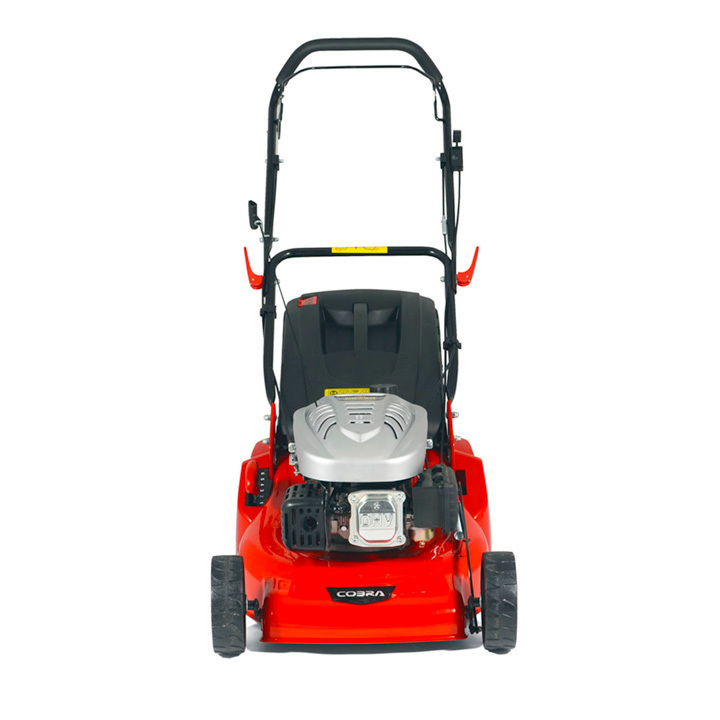 It incorporates the latest engine technologies ensuring optimal torque and efficiency, resulting in lower emissions. 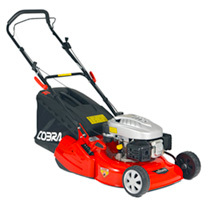 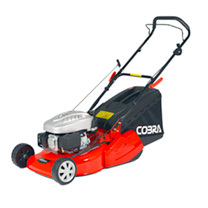 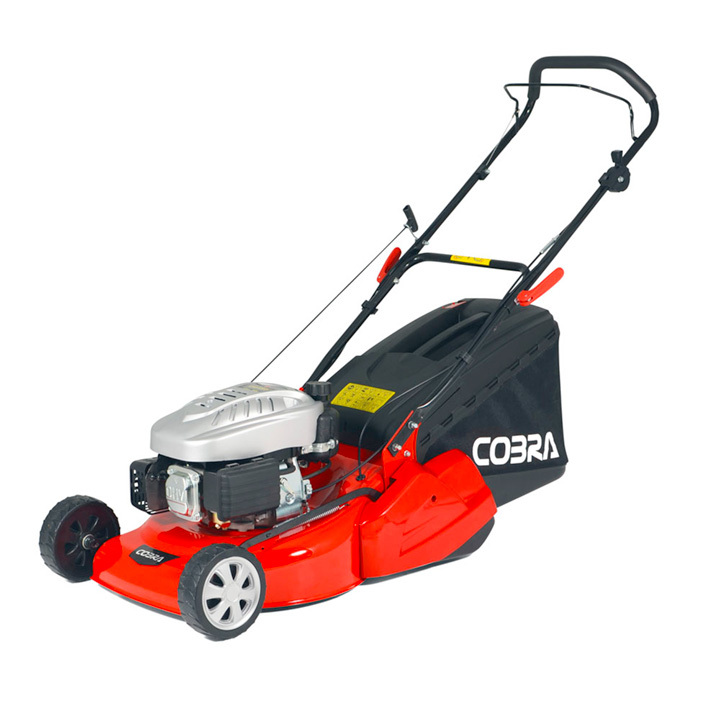 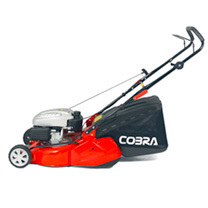 The 500 Series powers Cobra mowers for gardens up to 600 square meters.